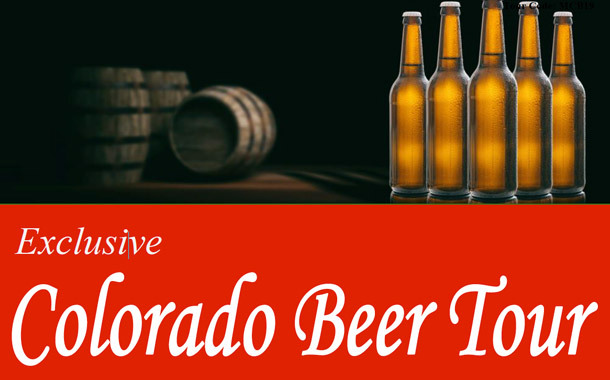 Exclusive Colorado Beer Tour with Ed-Ventures! Day 1: Our adventure begins as we arrive at the Denver Airport. This afternoon, we head to Great Divide Brewing Co. 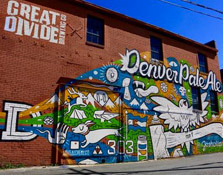 Founded in Denver in 1994, Great Divide is one of the most decorated breweries in America, recognized for brewing some of the globe’s most balanced yet assertive and flavorful beers. Our next tour is at the Wynkoop Brewing Company who crafts more than 40 different styles of beer. After our tour and tasting, we have free time in Denver before checking into our hotel. Day 2: Today we depart for Golden, Colorado. Our first stop is at the Coors Brewery, the world’s largest single-site brewery. The brewery experience includes a 30-minute self-paced tour highlighting malting, brewing and packaging processes. After the tour, we enjoy beer samples in the Hospitality Lounge. Non-alcohol beverages also are available. 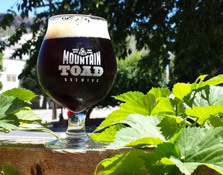 Next, we head to downtown Golden for lunch on our own followed by a tour of the Mountain Toad Brewery, a small microbrewery specializing in handcrafted fresh beer. This afternoon we head to the Colorado Railroad Museum, a 15-acre railyard with over 100 locomotives, passenger cars, cabooses, and more. We return to Boulder where we have dinner on our own. Day 3: We start our day at the Red Rocks Park, owned and maintained by the city of Denver as part of the Denver Mountain Parks system. The park is known for its very large red sandstone outcrops. Many of these rock formations within the park have names, from the mushroom-shaped Seat of Pluto to the inclined Cave of the Seven Ladders. Within the park boundaries is the Red Rocks Amphitheater, a world-famous venue used since 1941, which hosts many concerts and other events. 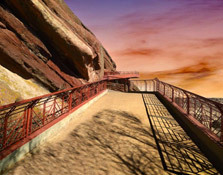 Red Rocks Park was also the site of the Start and Finish line of The Amazing Race 9 which aired in the spring of 2006. 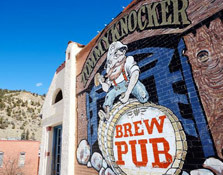 We head to Tommyknocker Mountain Town Craft Beer for lunch. For more than 20 years, TKB has been passionately crafting award winning ales and lagers. TKB has been awarded over 100 medals from a multitude of local, national, and international competitions. 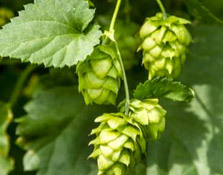 They are a "GREEN" brewery employing a comprehensive recycling program and utilizing renewable energy. Next on our agenda is the Argo Gold Mine & Mill. We see a brief history movie, mining equipment demonstration and are then transported to the top of the property. We have a brief view of the Argo Tunnel before descending through the Argo Mill. Afterwards, we pan for gold. Our final stop is a tour of the Avery Brewing Company, a craft brewery committed to producing eccentric beers that defy style since 1993. We enjoy dinner at the brewery before we return to the hotel. Day 4: We have a morning transfer to the Denver airport. We recommend flights after 1 PM.